Former West Ham and Charlton manager Alan Curbishley takes English football’s temperature exclusively for bwin, offering pearls of wisdom on Arsenal, Tottenham, England, Aston Villa, the Irons and the state of play in the Championship. 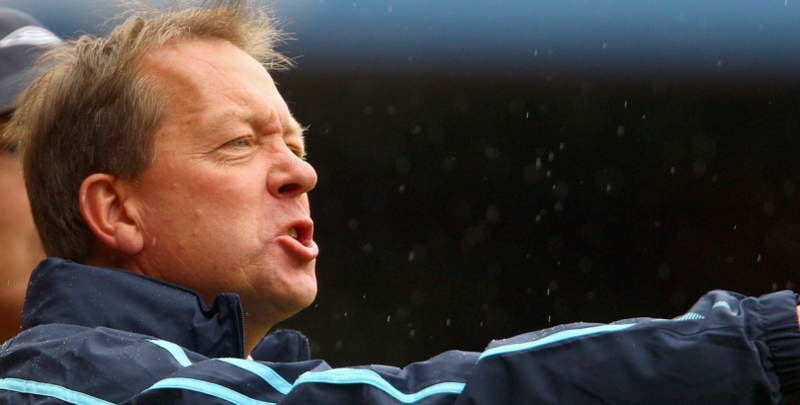 After 458 league games as player, a further 791 in all competitions as a manager and recent years spent in an advisory capacity at Fulham, few figures as well placed to take the temperature of English football as Alan Curbishley. 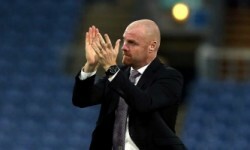 In an exclusive interview with bwin, ‘Curbs’ touches on an array of talking points, from the rude health of the north London clubs to misgivings over the appointment of Aston Villa boss Remi Garde and England’s hopes for Euro 2016. “There’s a real consistency problem in the Championship. We’re increasingly seeing big-money owners taking charge of lower-league teams with a view of taking them to the Premier League and it’s creating a culture of impatience. The financial lure of the Premier League means results have to be instant. I think the average lifespan for a manager now is eight months (Steve Clarke, pictured, lasted less than a year at Reading) and it affects all parts of the game. Firstly, it’s harming the development of young English coaches who need time to learn the game and then it’s affecting young players too. Only those teams with tight budgets gamble on youth, everyone else is looking for experience or established foreign players because you have to make the Premier League now, rather than building for a season or two. “Sadly for Brighton, I think the table has corrected itself. When you’re looking for Championship winners and those teams that go up automatically, you look for games when the opposition are smashed off the park. Chris Hughton’s (above) side had a fantastic run, but they never turned anyone over and I think that is one of the tell-tale signs that they might fall away – there’s only so many Bobby Zamora winners you can bank in a season! That said, you don’t put a run together like that, especially in a league as competitive as the Championship, without being a good side. “I said just after Tim Sherwood was sacked that an English manager, or at least a manager with deep Premier League understanding, would be the best choice for Aston Villa and I think that’s still the case. You only have to look at the other teams who have appointed managers with a view, first and foremost, to avoid relegation. West Brom won’t be relegated with Tony Pulis in charge, Crystal Palace have gone from strength to strength with Alan Pardew and Sunderland look significantly improved under Sam Allardyce. “Arsenal are now my favourites to win the Premier League, I really think this could be their year. The signing of Petr Cech was the buy of the season and when you look at Arsenal’s bench, it’s intimidating. Ultimately, it’s what’s on the bench and in the wider squad that wins the title. For once it seems that Arsenal are in a position where they can ride out the Christmas period without being decimated by the pulled hamstrings and tweaked muscles you tend to see at this time. With Chelsea out of the running and Manchester United struggling, Spurs will not have another chance like this to gate-crash the top four and even make a concerted title bid. 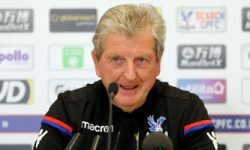 I can imagine that Mauricio Pochettino was the first name on Roy Hodgson’s Christmas card list, no Premier League manager is doing more for the England team than him. He’s been brave to back youth and has been rewarded. Delle Alli and Harry Kane have been superb. With the likes of Tom Carroll and Eric Dier also getting regular action, you can see that there is enough English ability out there if given the chance. If it wasn’t for Leicester City, I have no doubt West Ham’s season would be getting more coverage – it’s been very impressive. Slaven Billic had a great summer transfer window and built a squad that has the ability to cover for injuries as well as just providing a strong starting eleven. At the start of the season, their priority would have been just to make sure they have Premier League football at the new stadium, but now they are in a position to re-evaluate their goals. “I think we’ve got a great opportunity to do well this summer, our main obstacles will be injury and burnout. 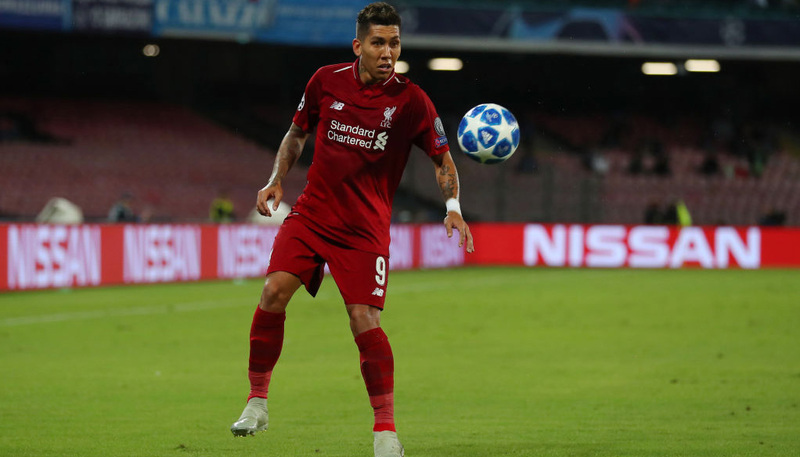 Football at Christmas is based on years of British sporting culture, but you only have to look at the amount of pulled hamstrings, strained calves and little tweaks that rule players out at this stage of the season to see something needs to give. Vardy has had a little injury, Wilshere is out, Sturridge and Welbeck have been struggling for a while. Aside from managing injuries, I think Roy is in a good place. I think the likes of Harry Kane, Jamie Vardy and Dele Alli are in a great position to show off their potential with no fear, the only real headache is how best to use Wayne Rooney. Is Tottenham boss discovering antidote to pressing-induced burnout?